Another day and another wonderful trip. 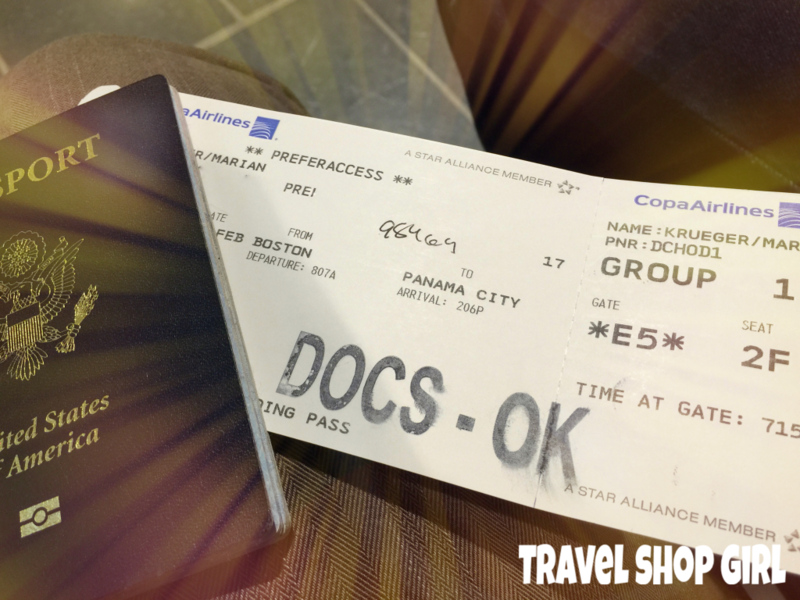 This time I was flying Business Class on Copa Airlines from Boston to Panama and back home again. My 8:07 am international flight meant I was out the door early at 5:15 am. I won’t even tell you what time I woke up, but let’s just say it was very dark outside. 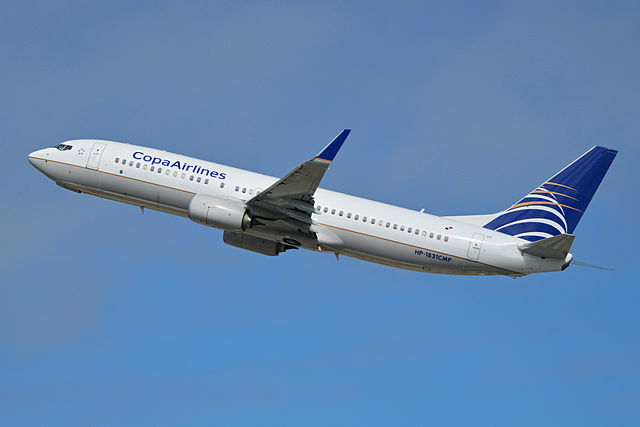 Copa Airlines is headquartered in Panama City, Panama with its main hub at Tocumen International Airport. Copa Airlines operates more than 326 daily scheduled flights to 72 destinations in 30 countries around North, Central and South America, and the Caribbean. Tip #1: For a little more money, consider bidding on an upgrade to Business Class on Copa Airlines for the bigger seats alone. I found out about my upgrade to Panama about 19 hours before my flight. On my return flight I was notified about 16 1/2 hours before my flight back to Boston. Privacy and maximum comfort with 10 (Embraer 190), 12 (Boeing 737-700) and 16 (Boeing 737-800) leather seats. Access to all Copa Club, United Clubs and VIP lounges worldwide. We provide a courtesy kit containing toiletry items, hot towels and bottled water to all Business Class passengers on board flights lasting five and a half or more hours. The only thing that helped me deal with getting up early was thinking that I’d at least be able to sit and relax in the business class lounge before flying. However, when I checked in for Copa Airlines, I found out that the Business Class lounge doesn’t open until 2 pm. Tip #1: The Air France Lounge is actually open from 1:00 pm until 11:30 pm daily. Always check online with the airline or airport for the most updated and accurate information available. Tip #2: Not flying Business Class, but still want to go in a lounge? Consider an airlines lounge membership. Not familiar with these? 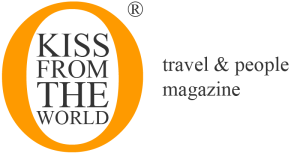 There’s Priority Pass, Lounge Club, and Regal Card among others. Most lounges typically have food or snacks, beverages including alcohol, and internet access. After checking in and going through security, we ended up waiting only about 1 hour before boarding at gate E5 for flight CM 312 from Boston to Panama City, the same gate I’ve used previously for Air France and Aer Lingus. Business Class boarded the B737-700 first and I could see that the cabin for Business Class on Copa Airlines consisted of 12 total seats. Awaiting passengers in their seats was a pillow and a blanket in a plastic bag, but no courtesy or amenity kit with travel necessities as advertised. Before I even sat down I couldn’t help but notice that the plane was both old and dirty. Not a little dirty, but like it needed to be vacuumed and wiped down thoroughly. Everywhere I looked I wanted to wipe things down with a Lysol wipe, from the seats, to the tray tables to just about everything. When the flight attendant, Marilyn, came by with the hot towel, I used that to wipe down my seat, tray table, arm rest — you get the idea. The seats are definitely old school and not as comfortable as I would have liked, but I’ll take that over the sardine can seats back in Coach. There isn’t any seat back entertainment systems, but only overhead screens that drop down to share in each row of Business Class. Marilyn came by after we settled in to offer us water or pineapple juice prior to takeoff and also provided us with the in flight menu, which she took back from us after we ordered. A few minutes later she was back to take our meal choices. We had a choice of banana pancakes or some type of egg dish instead of the Croque Monsieur that was printed on the menu. She wasn’t sure exactly what the egg dish was and when I asked if there was meat, she didn’t know. My husband and I are both vegetarians and while I don’t eat eggs, I knew he didn’t want to find any meat in his breakfast. Our departure time came and went we finally departed about 15 or 20 minutes past takeoff time. I used that time to fill out the Customs Declaration form for Panama while still taking in the view of a gray and gloomy Boston. This was probably the most turbulent flight I have ever taken. I would hate to think that might have been someone’s first flight because it was really bumpy and scary at times. To add to that, for some odd reason everyone in Business Class insisted on keeping the window shades down so it was really dark in our cabin so you didn’t really know what was happening outside. Tip #3: It’s up to you whether you want the window shade down or up. I kept mine down the flight to Panama, but I wanted it open on the way back to enjoy the last of the warm sun and sunshine. About 45 minutes after takeoff, breakfast was served. First we received a small plate of fruit with grapes, watermelon, cantaloupe, pineapple, and kiwi. On this tray was also a roll with butter, yogurt, a glass of water, a small packet with salt and pepper, and a cloth napkin with silverware. We did a switch and Mr. TSG traded his fruit for my bread and butter. 15 minutes later the breakfast entrees were served. I had ordered the pancakes which I gave to Mr. TSG. He ate the pancakes although he couldn’t for the life of him identify what the hot jam or marmalade was with the pancakes. 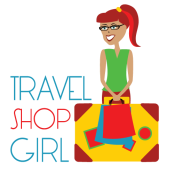 Tip #4: I avoid going without food by packing food to take with me. I had a few Larabars with me, some nuts, and a bag of dried apple chips, which definitely held me over until we arrived into Panama. Next up was his egg dish, which was served with peppers and mushrooms. He ate about half before discovering a few pieces of breakfast sausage inside. This is why I had asked and I would expect an airline employee to know what was in the food, especially since she only had 12 people to take care of during this flight. 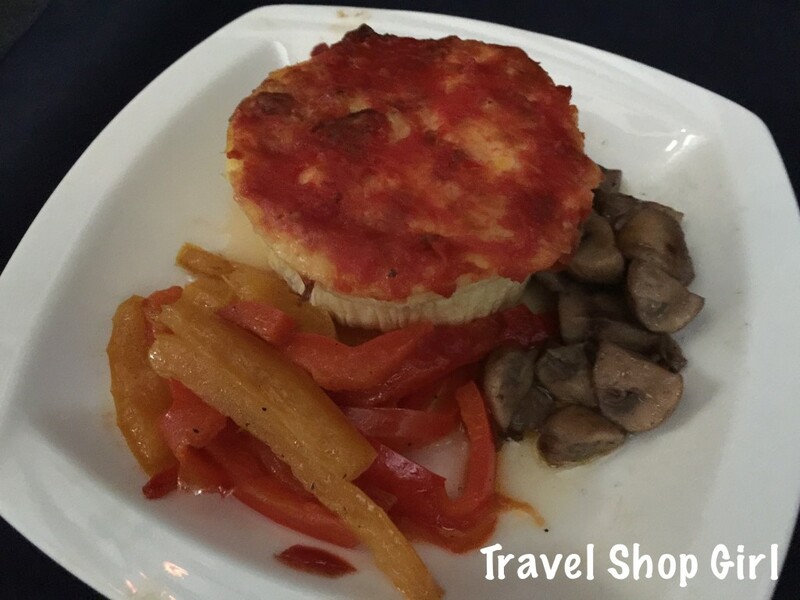 Tip #5: Never dive into airline food without investigating thoroughly, especially if you’re on a restricted diet like vegan or vegetarian. After breakfast, trays were collected and the entertainment came on. 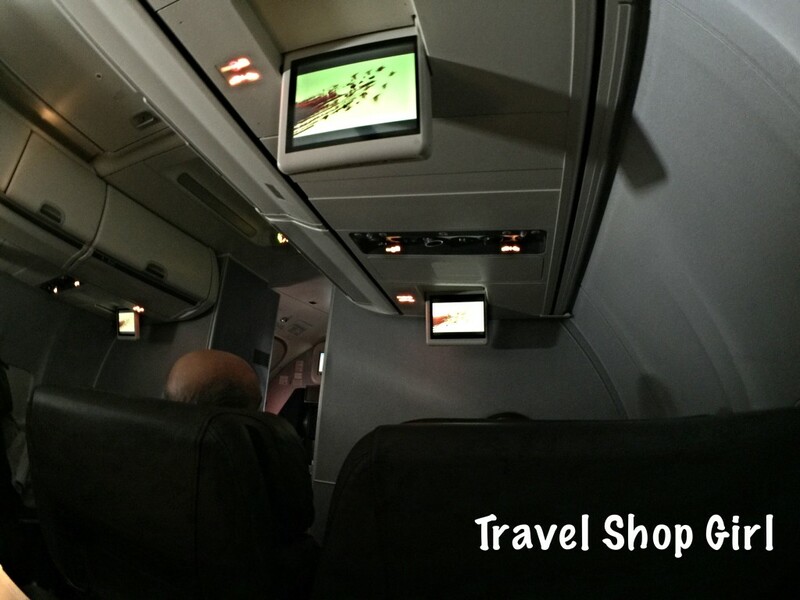 The movie playing was“Me, Earl and the Dying Girl,” a movie I had seen on another flight. I was so glad I had my iPad to watch something else. After that was some destination magazine type show and then an episode of the Big Bang Theory. Then at 11 am with a little more than three hours left in the flight, the entertainment system was shut down. Bizarre to say the least. 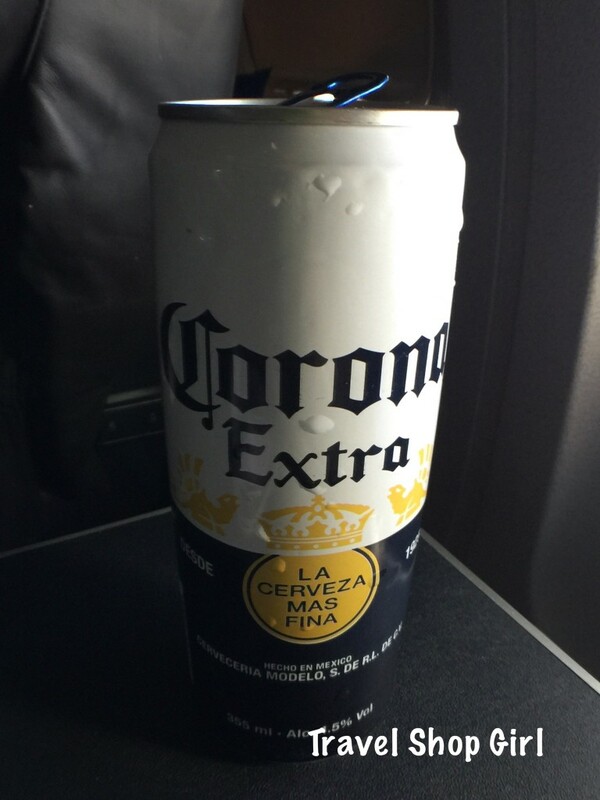 The flight attendant kind of kept to herself and we had to hunt her down in order to get additional beverages. I had asked for sparkling water more than once, but she still brought me still water. To sum up her service, I would say she seemed a little annoyed at having to wait on us. Tip #6: It’s always best to get an unopened bottle of water or a can of something instead of water served on planes as it can be contaminated or simply not as clean as drinking water should be. You can avoid all these problems by bringing your own water bottle. About one hour before landing, we were served a small bowl of warmed nuts. I was a little hungry and forgot to take a picture before I pulled out all of the pretzel sticks and sesame sticks and gave them to Mr. TSG as I can’t have them. 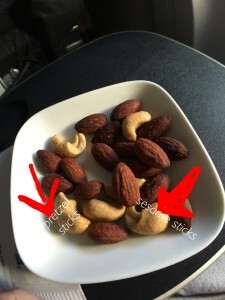 Considering the quality of the food on the flight thus far, it was good to see that they didn’t screw up the nuts. Although we left late, we actually arrived into Panama at Tocumen International Airport a few minutes ahead of the expected arrival time, which was perfect for my few days in Panama City. My return flight from Panama City to Boston – flight CM 311 was on another B737-700, which had the same exact layout and amenities as the flight to Panama City had including no seatback entertainment system and no amenity kits, but a spectacular flight attendant by the name of Guillermo who was professional, friendly, and attentive. Tip #7: Be friendly to your flight attendant. They work hard and there are enough people who are jerks so don’t be one of them. Don’t believe me? Stay tuned for one of my next posts where I’ll show you some bad airline behavior I’ve witnessed firsthand. 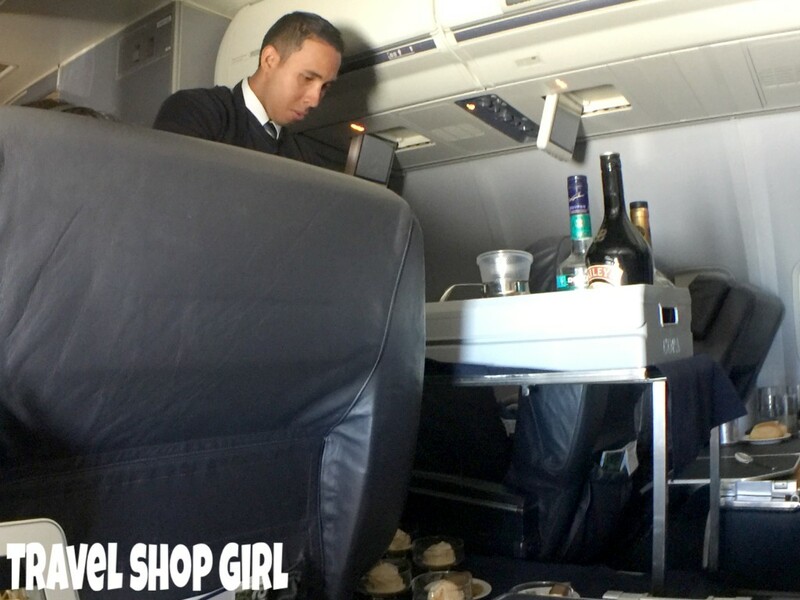 Guillermo took our drink orders, provided us with a hot towel, gave us our in flight menu, took our meal orders, and was constantly busy with helping passengers. This was completely different from our first flight and I was incredibly impressed by the service on this flight. 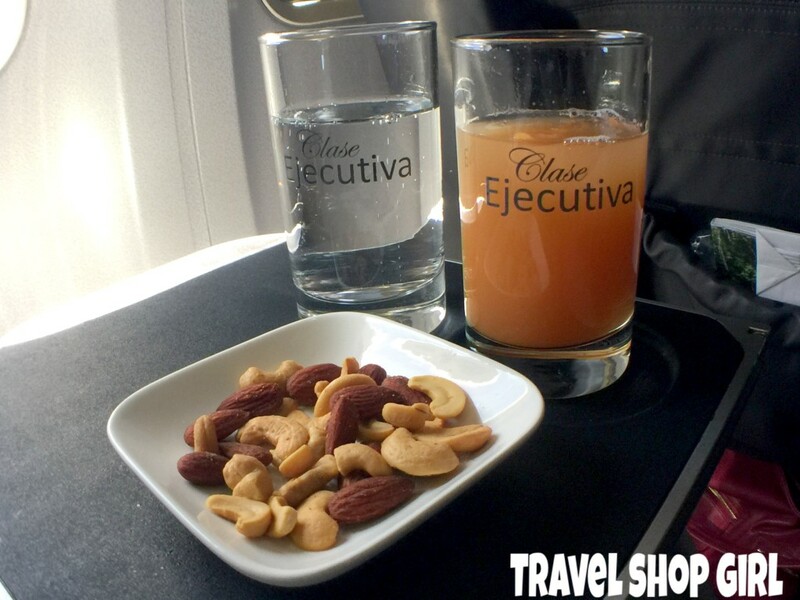 About 30 minutes after we took off, Guillermo brought us our drinks and warm nuts. My beverage choice was sparkling water and a second glass of some kind of juice (passionfruit and pineapple perhaps although I suspect papaya, too because of the color). As you can see yet again I picked out the pretzels and sesame sticks and kept the cashews and almonds. A few minutes after spotting San Andres out the window (check my next post on that), meal service began with a roll and butter, salad, and salmon, which Guillermo immediately pulled off my tray. I gave my roll and butter to Mr. TSG and he gave me his salad. See how this works? Just a few minutes later he delivered the entree to me, which was chicken parmigiana with risotto and vegetables. I pulled the vegetables off my plate and Mr. TSG ate the risotto and we both chucked the chicken out. I inquired as to whether we could get the vegetarian entree we had ordered for coach, but that didn’t seem to be an option. 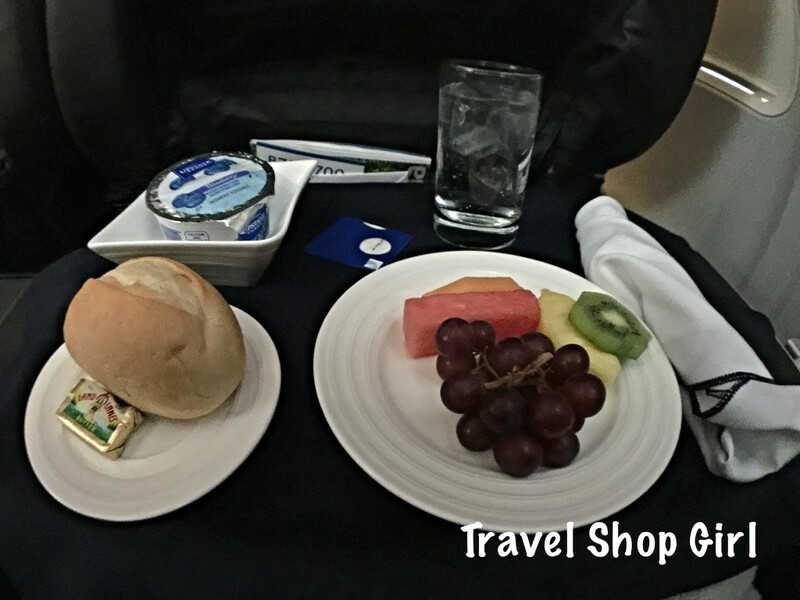 Tip #8: If you upgrade from Economy to Business Class on Copa Airlines, call them in advance to ensure you’ll have your special meal available for your flight or bring something along to eat so you won’t be hungry like I was. About a half hour later, Guillermo passed through the cabin with a dessert cart. Our choices were the vanilla truffle and chocolate mousse or vanilla ice cream with your choice of topping. Dessert was served along with a few choices of after dinner drinks like Bailey’s Irish Cream, Cognac, or Creme de Menthe. You’ve probably already figured out that I wasn’t going to have dessert and you’re right. However, I did order it on behalf of Mr. TSG who was going to have both and drinks, too. Overall, flying Business Class on Copa Airlines wasn’t the worst flight experience I’ve ever had, but definitely not the best. While I was glad that I was able to get more legroom and not have to be squeezed in for a long flight, I did have concerns about the overall quality of service (flight attendant on flight to Panama City, lack of cleanliness of the plane, no amenity kit, strange hours for entertainment, etc.). 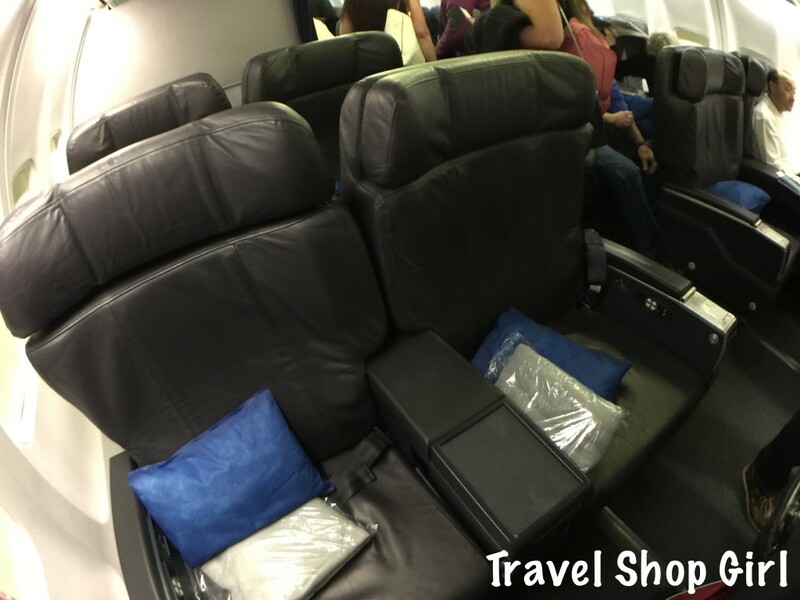 I would love the chance to review Business Class on Copa Airlines again, but this time in one of the newer planes with better seats and entertainment. Tip #9: Do your research and check the online reviews of the airline with whom you plan to book your ticket. If there’s plenty of bad reviews, you might want to reconsider your choice. 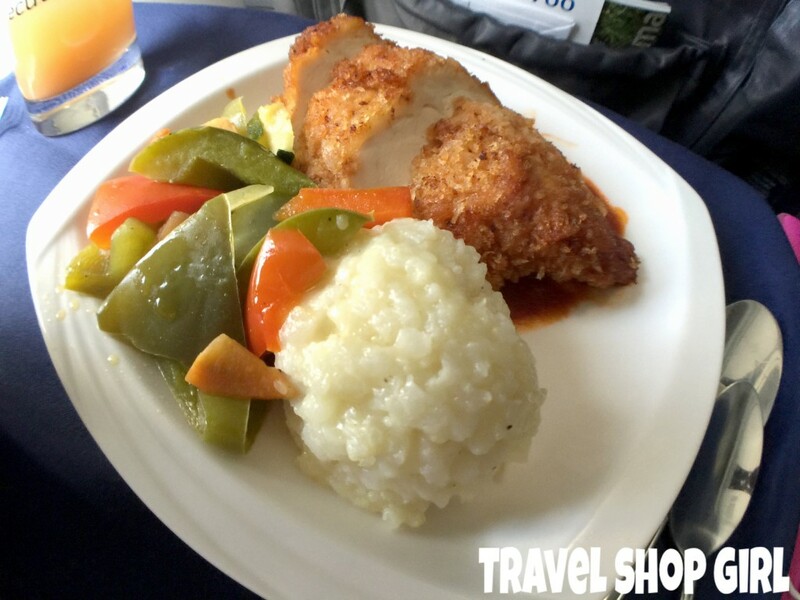 Have you ever flown with Copa Airlines? What did you think of it? Stay tuned for my upcoming posts on Panama City. 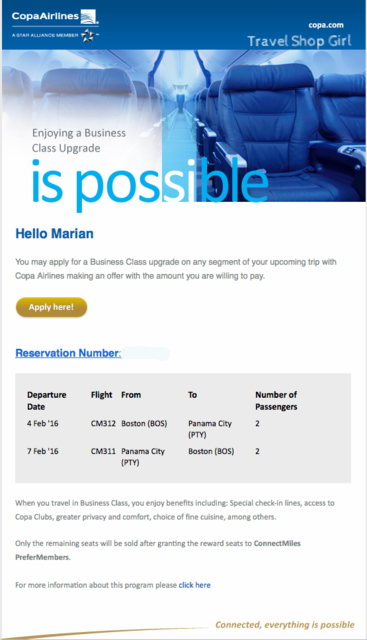 I’ll be using Copa to get to Lima in a couple weeks & entered the Business Class Upgrade Bid. Any tips on ways to win the bid? Great question and I definitely should’ve said more about this in my post so I apologize. 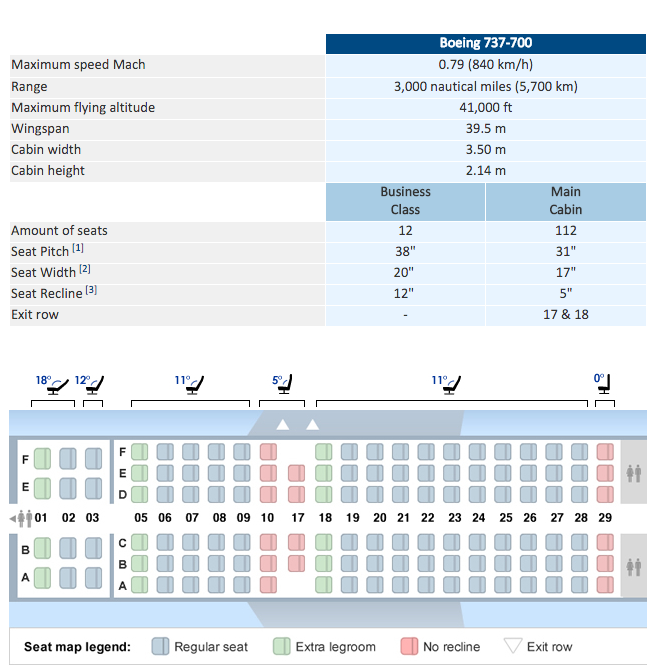 I would look at what you paid for Economy and then look to see how much the cost for Business Class is for that flight and quite obviously, don’t go over that price. I kind of make a rule for myself when doing this bidding process, whether Copa, Air New Zealand (where I wasn’t successful), or any other. Know the max you’re willing to spend and don’t go above that. What is the upgrade worth to you? Be realistic while also not getting caught up in the excitement. I will always try to get an upgrade no matter what, but prefer the free ones to paid ones any time. Let me know how you make out, ok? How much did you end up bidding to upgrade to business class? I wish I could give you an exact number, but there are so many variables involved that even if I did, it wouldn’t really matter. It’s based on the day and time of travel and so what might work with one traveler probably won’t work with the next. I always say bid up to what is comfortable for you and appropriate for the class of travel. Low bids probably will get rejected, but who knows? Let me know if you are successful with a bid. 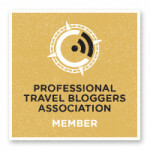 I enjoyed reading your full review of your Business Class experience with Copa. 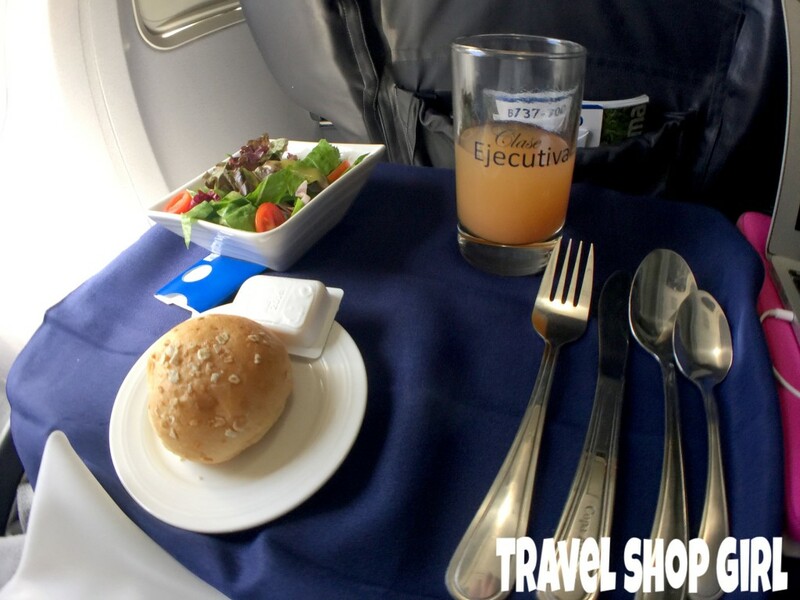 We fly economy class recently & wrote a review of our experiences with that. We considered bidding for an upgrade but their minimum bid price was not attractive enough for us to do it. The Club Piority pass lounge is currently closed in the morning at Logan so don’t bother getting here early if you’re taking a 930am flight on Copa. No signs to warn you, just guys in construction helmets! Wow thanks for sharing Mark. Just went to the website and it says, “Please note opening times from 15 – 18AUG17: 10:00 – 01:00.” I wonder why? 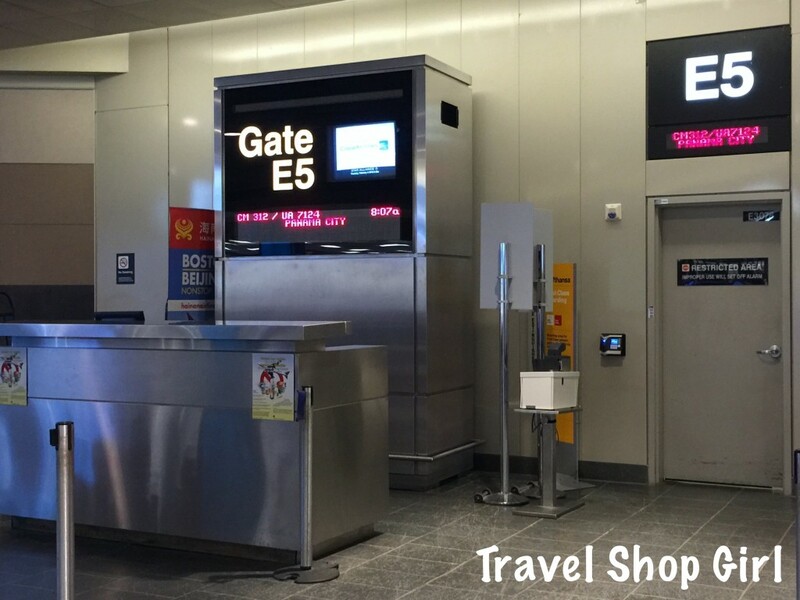 Did you try the Air France Graf Lounge? That’s an interesting way to put it. Everyone has their own standards and you have to decide for yourself whether it works or not for you. It does not only sound crappy, it is crappy. It’s a joke what they sell as business class for a flight that is over 6 hours long. My tip: Don’t book Copa for these long leg flights. 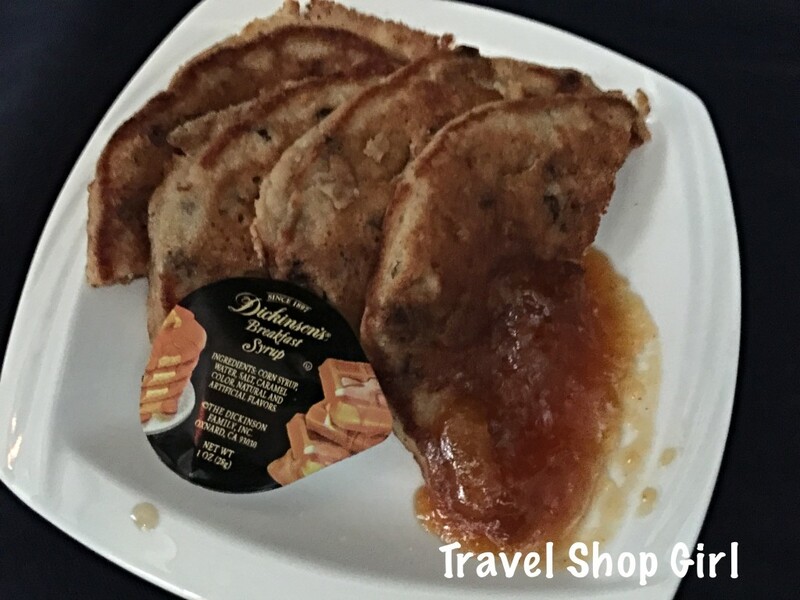 Old planes, crappy food, crappy or no lounges, no entertainment system, no onboard wifi. This was super helpful! I am flying from Boston to Panama with copa, am trying my chances for an upgrade and like you I am a vegetarian. Thank you for sharing the knowledge!! Contaminated water? I was a flight attendant and I don’t know how you would get contaminated water unless you drank out of the lav sink, which is clearly marked non-potable. Flight itinerary: leaves 6:40am Santo Domingo to Panama. Then 9:17am to SFO 3:15pm. APRIL 2, 2019. UP AT 3AM THE MORNING OF FLIGHT DEPARTURE. TURNS IN KEYS TO AIRBNB HOST, AND CAR RENTAL, TAXI ARRIVES AT AIRPORT 4:40AM. STAND IN LINE. NO ONE PRESENT AT CHECK-IN DESK TILL 6AM. CHECK CLERK TELLS ME COPA HAS OVERBOOKED FLIGHT AND I AM KICKED OFF FLIGHT AND THAT I WILL HAVE TO WAIT UNTIL 12:53PM FOR NEXT FLIGHT OUT. MY NEW ARRIVAL TIME WAS TO BE AT 12:15AM. I WAS PROMISED A TAXI UPON ARRIVAL TO GET ME TO MY CAR AS THE TRAIN WOULD NOT BE RUNNING AT THE LATER ARRIVAL TIME. 12:53PM FLIGHT LEAVES ON TIME. I AM PLACED IN ECONOMY CLASS, WITH ECONOMY MENU. WHEN I WENT TO THE RESTROOM IN THE FRONT OF THE PLANE, I WAS TOLD IT WAS BUSINESS CLASS AND TO GO TO THE REAR RESTROOM DESPITE HAVING PURCHASED A BUSINESS CLASS TICKET, BECAUSE OF THE OVERBOOKING, I WAS GIVEN A ECONOMY CLASS TICKET AND WAS UNABLE TO PROVE STATUS. ARRIVED IN PANAMA ON-TIME. WAITED UNTIL ABOUT 3PM.TATUS. ARRIVED IN PANAMA ON-TIME. WAITED UNTIL ABOUT 3PM FOR TAKE OFF TO SFO. 7.5HRS. AGAIN, I AM IN ECONOMY DESPITE HAVING PAID BUSINESS CLASS. ARRIVES ON-TIME SFO. 12:15AM. 12:45AM. I ARRIVE AT COPA CHECK-IN TO CLAIM PROMISED TAXI SERVICE TO MY CAR, HOWEVER, COPA CHECK IN DESK IS CLOSED. PHONED COPA 800-FLY-COPA, PLEADED MY CASE 30 MINS TO 2 CUST.SERVICE AGENTS. IT WAS ALSO VERY EVIDENT THAT THE AGENTS WERE IRRITATED THAT I WAS NOT CALLING TO BOOK. BOTH AGENTS EXPRESSED, THAT THIS PHONE NUMBER ONLY IS GOOD FOR RESERVATIONS. FYI, COPA CUSTOMER SERVICE HAVE NO METHOD OF COMMUNICATION WITH COPA CHECK-IN. I PHONED TAXI SERVICE. AS I ENDED UP PAYING FOR MY OWN TAXI. ARRIVED TO MY CAR 4AM. HOME BY 6AM. NO SLEEP, SHOWER ONLY. AS I HAD TO LEAVE TO WORK BY 7AM. ACTUAL TRAVEL TIME: NEARLY 48 HOURS. NO REFUND, NO MILES CREDIT. NO OFFER OF CORRECTION. 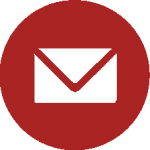 Did you email their corporate office or contact them via social media? In the future should something like this happen while traveling, reach out immediately via Twitter or FB or even Instagram. Many companies offer outstanding customer service via their social media channels. Sorry about your bad experience. Are you seriously giving as a tip that we can open or close a F-ing plane window? Give me a break, please! Not sure why you’re so angry. But I do hope you enjoyed your flight. Considering everyone else in the cabin had their shade closed, many don’t realize (yes it’s true) that you can choose to not follow the crowd. Happy travels!